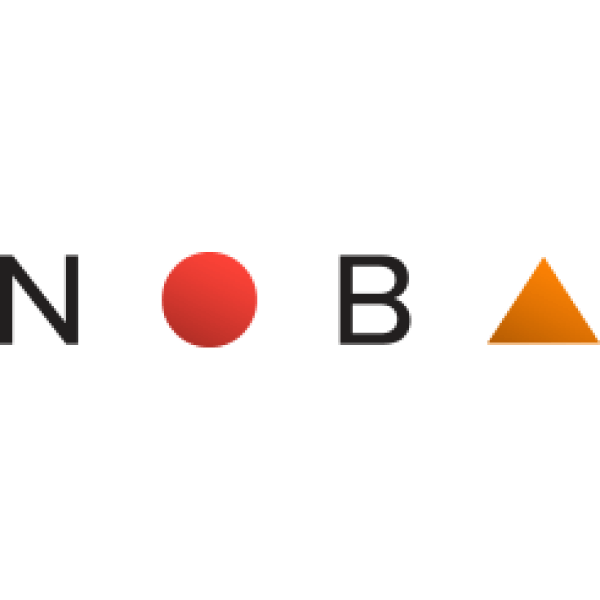 NOBA brings together the skills and experiences of a 60-person full-service ad agency, the insight of the people that built the No Barriers brand and bring the No Barriers mindset to every project they touch. NOBA is an alliance that makes it possible for No Barriers supporters to contract Stone Ward, long-time agency partner to No Barriers, as a marketing services partner. By doing so, Stone Ward will contribute a portion of the corporate partner’s project budget back to No Barriers.